When it comes to slips, we have you covered for running all of your tubing, drill pipe, drill collar, wash pipe and casing. 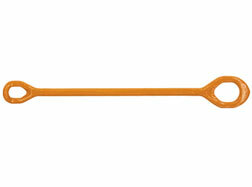 We offer a range of tubing, drill pipe and casing tongs made of high alloy steel and heat-treated for strength and wear. 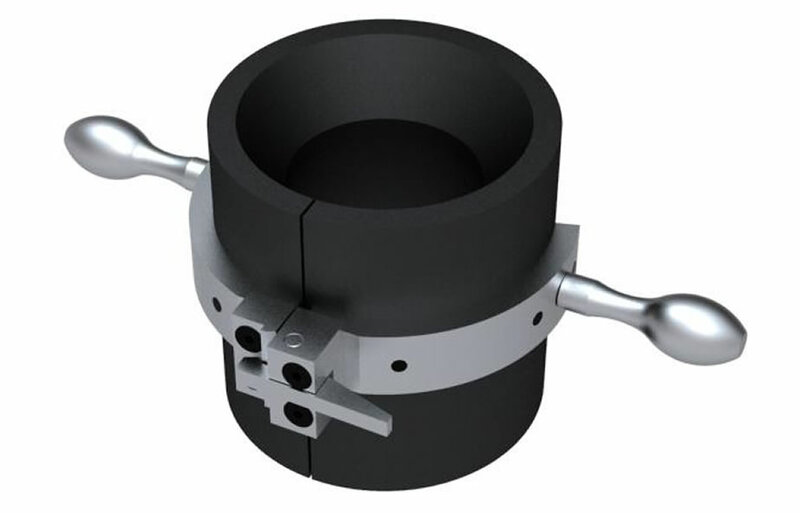 Safety Clamps prevent dropping flush joint pipe, drill collars, etc. into the hole while making up or breaking out the string. 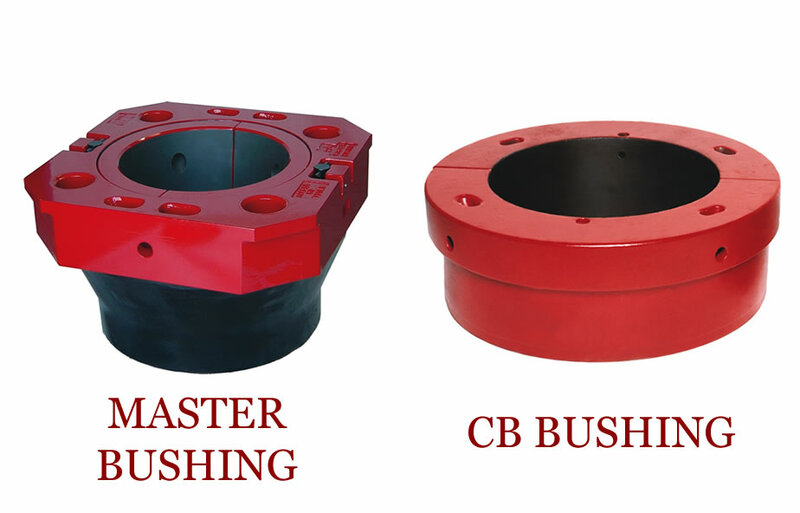 Master bushings and insert bowls are quality heat – treated steel construction and are manufactured to API specifications. 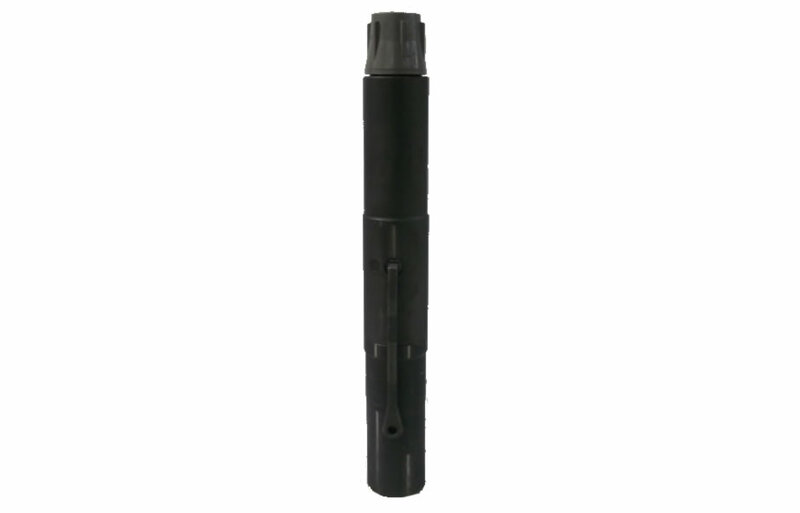 Stabbing guides allow for quicker, easier stabbing and adds protection from stabbing damage to threaded connections. 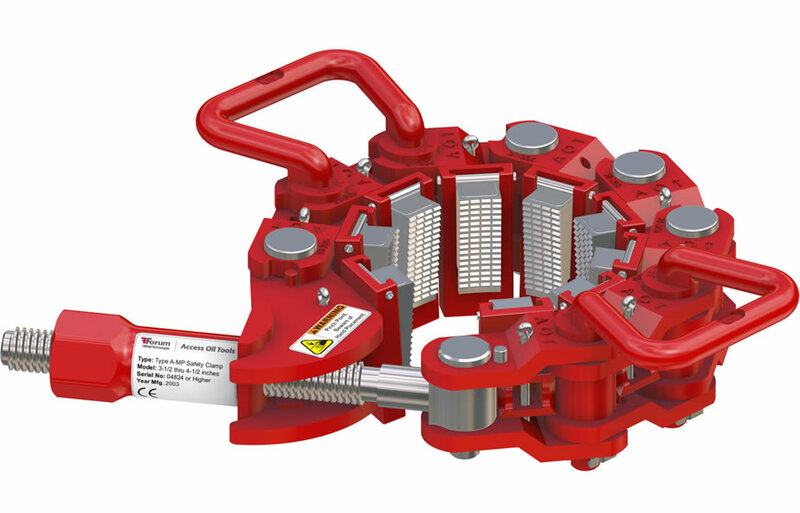 The Backsaver is designed to enhance safety during rig floor operations that require the use of slips by reducing the personnel required on the rig floor. 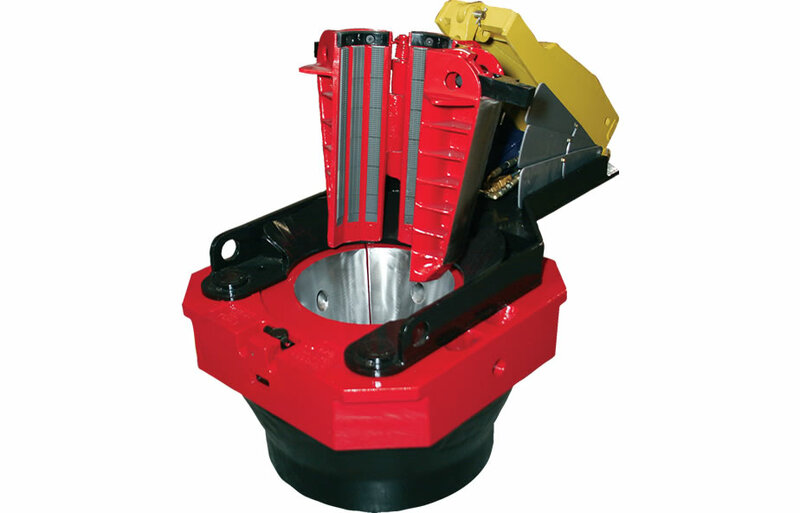 The Rotating Mousehole allows the drilling crew to quickly and efficiently build stands simultaneously while drilling ahead with the top drive. The XP-1000 Extreme Performance Handling System is designed to handle deep water drill strings and landing strings. 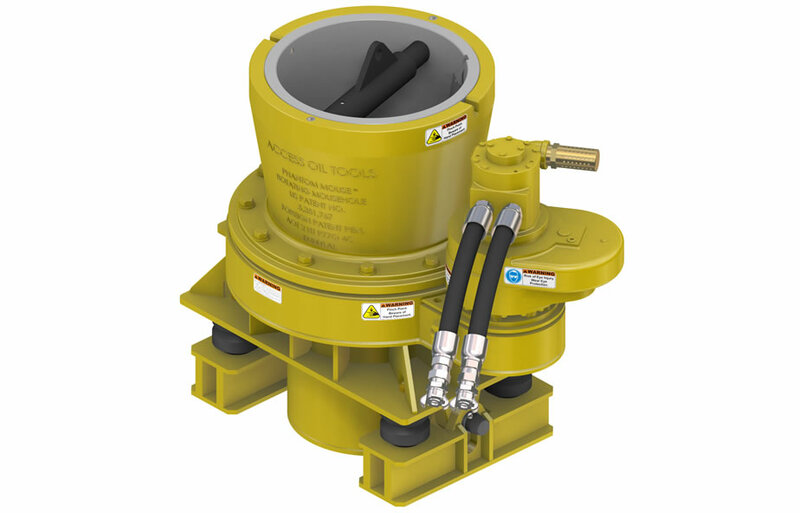 Kelly Valves and Internal Blowout Preventer / IBOP Valves provide flow and pressure control inside the drill string. 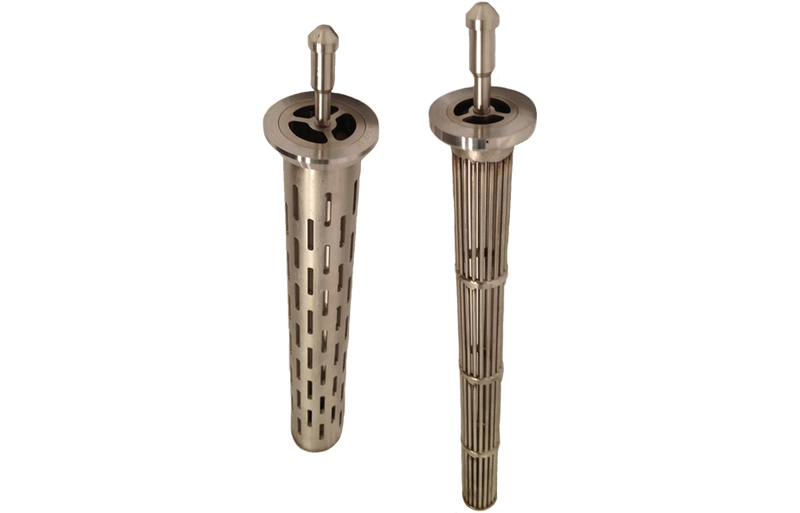 Mud screens offered are made of stainless steel and are available in Fish Neck and Open Mouth styles. 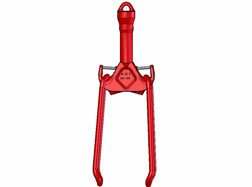 They can be purchased in slotted or rod-type versions for all types of connections. 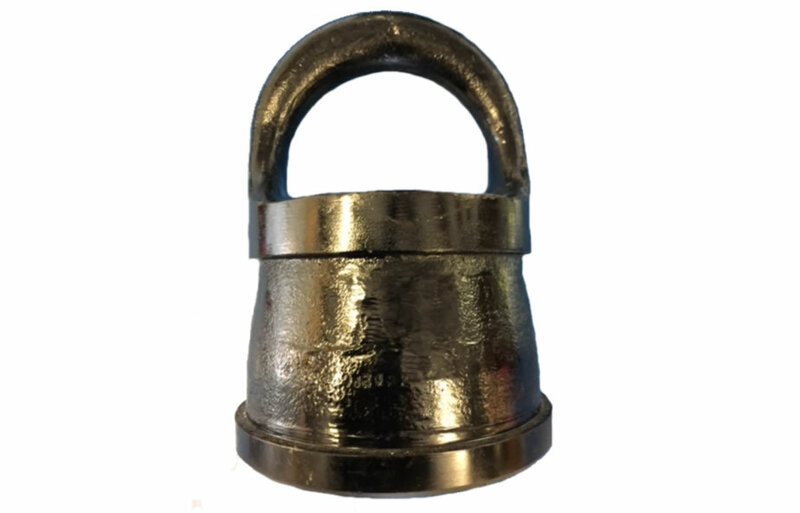 Cast lifting bail thread protectors are used to lift tool joint, drill pipe, stabilizers, drill collars, subs, drill bits and other oilfield and mining type API threads. 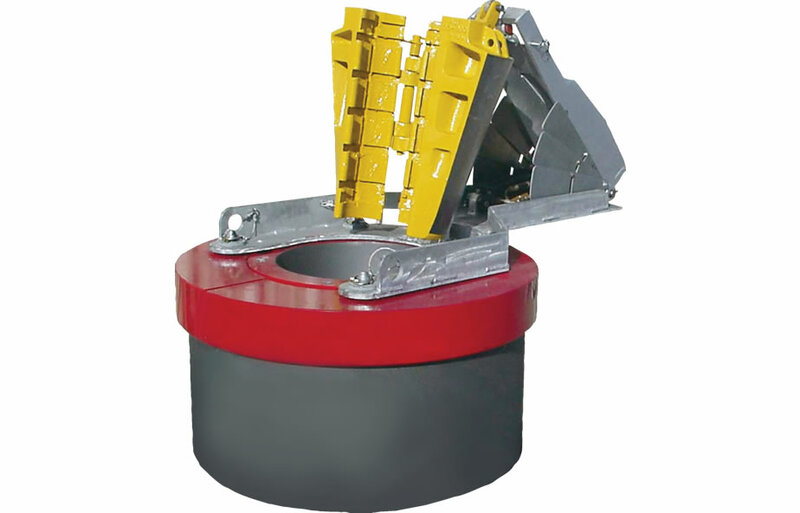 Provides a safe platform to connect cables to drilling tools. 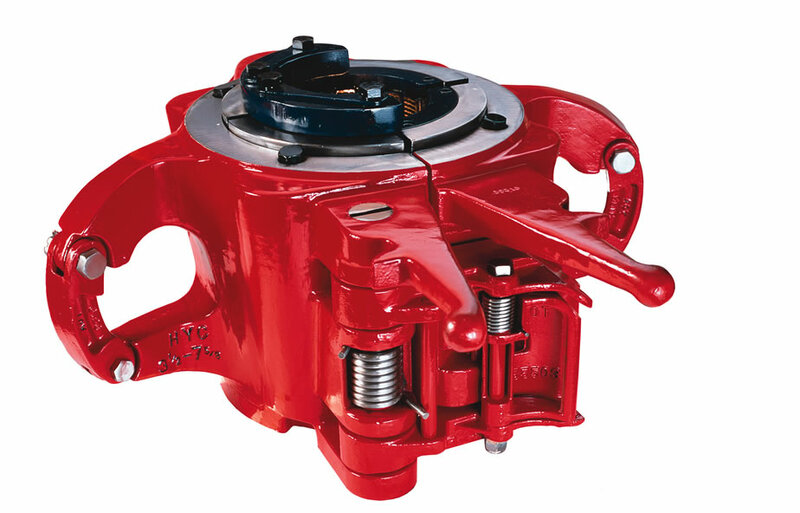 Design criteria alloy 3-times single collar weight per size for maximum lift capability. 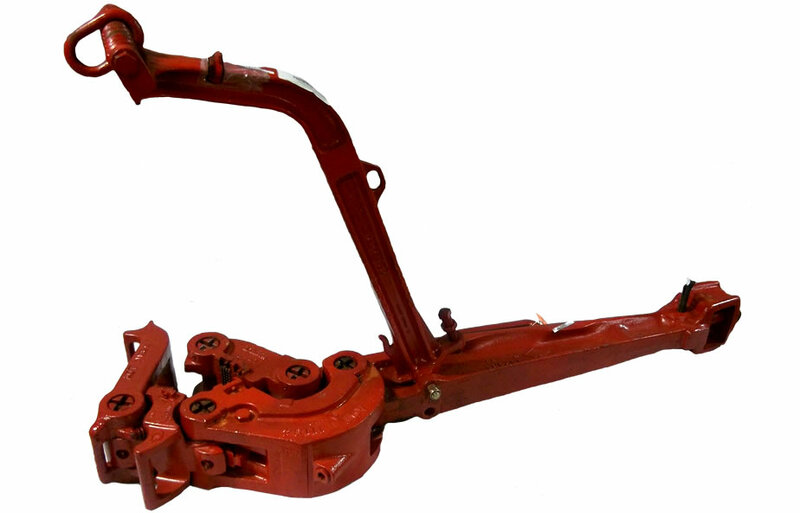 Forged in accordance with API 8C; PSL 1 or PSL 2; 100% MPI inspected; Proof load tested up to 1.5x rated capacity; Tie Rods for top drives. 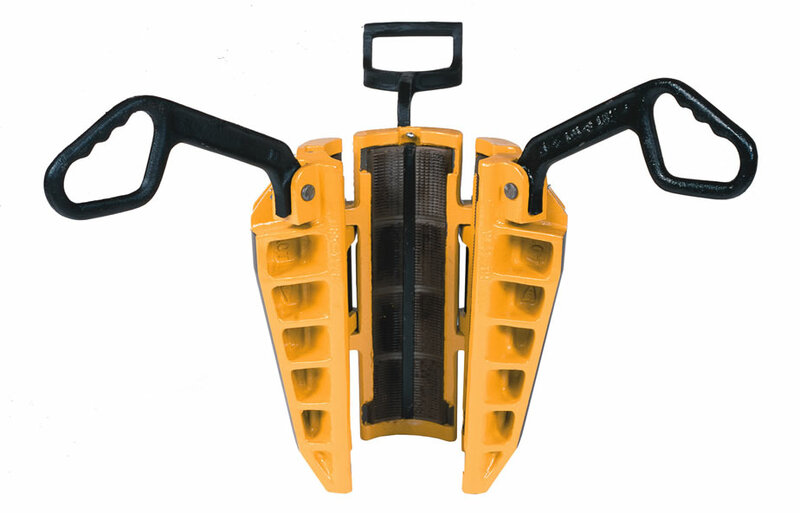 The Lift Becket and Perfection Links combines with a drill collar elevator to reduce handling time. 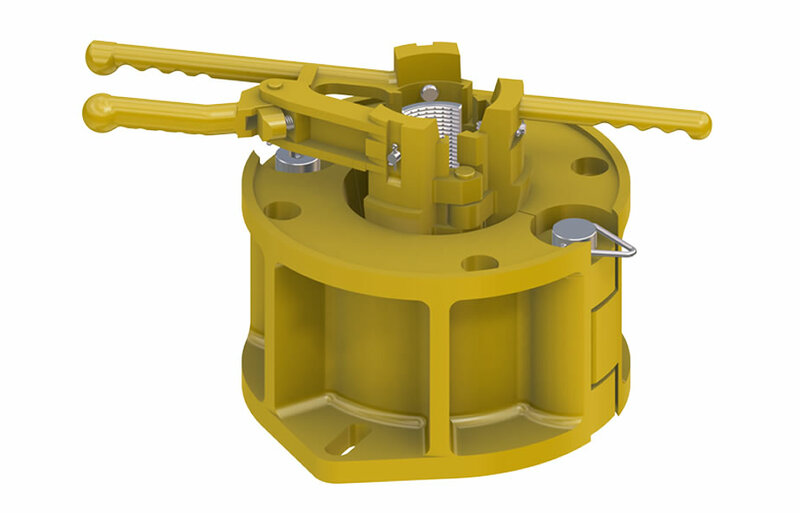 When pulling drill collar, the regular drill pipe elevator is connected to the upper part of the upset sections of Lift Becket.